Recently we had the opportunity to be part of two major events in the City of #Quito. Expoflor and Agriflor which take place every year to unite the flower and aviation industries joining ideas and strategies to innovate in the markets of #Ecuador and #LatinAmerica. This type of event allows the opening to new businesses to be closed, incorporating and uniting different sectors in a highly competitive market. 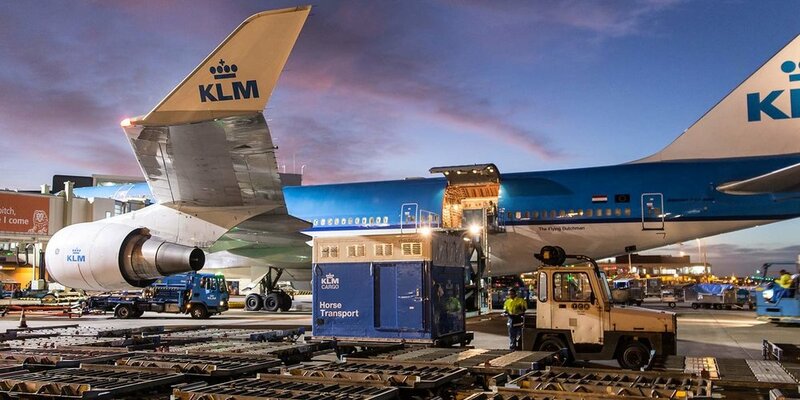 Aviation and the floriculture industry working hand in hand to reach new cargo alternatives and growth opportunities, maintaining a quality in product and service. In the same matter, the 65 years of operations in Ecuador of Air France KLM Martinair Cargo were celebrated in a private event, attended by several representatives of the most important airlines and flower companies in the country, it was also attended by government authorities of Ecuador. In this great celebration and commemoration Enrique Falcon Deville - South America Director at Air France KLM Martinair Cargo, spoke and emphasized the significant changes that the company is making to maintain a better service in the cargo area for the entire region in question. This is a company with a trajectory in the world of #aviation, who were also present at Expoflor to demonstrate their commitment to the industry with their new actions in terms of innovation for all of #SouthAmerica to achieve continuous improvement. Definitely great innovating changes are being witnessed, aviation is an industry without limits and airlines and cargo companies know how to optimize it, to maintain high quality standards and the loyalty of it’s users.